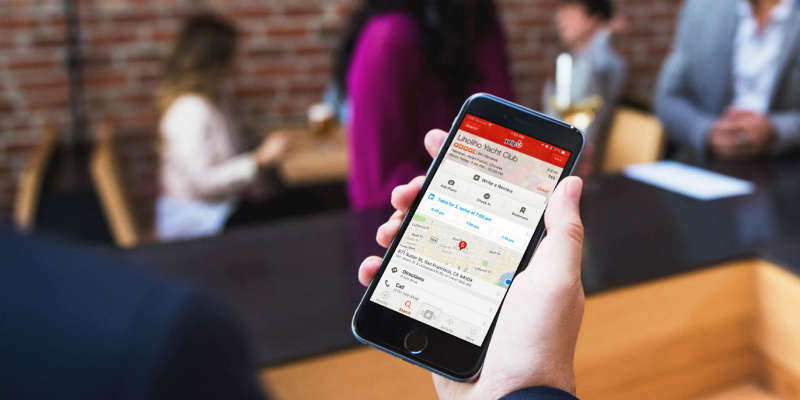 The information will be displayed under a restaurant’s “More business info” section, and comes shortly after Yelp announced it would add health inspection scores to eateries profiles, as well. Restaurants are responsible for self-identifying and can always opt out of the feature. 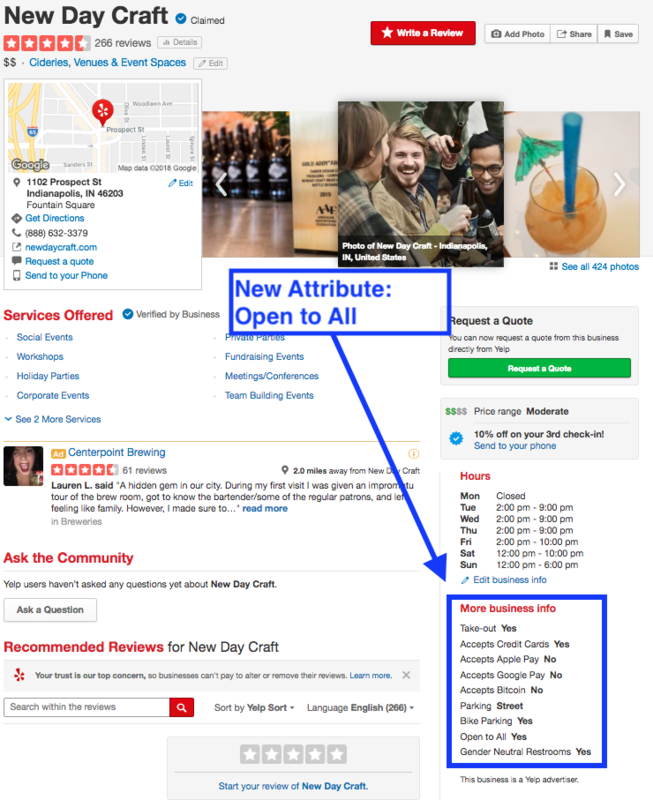 Yelp is adding an ‘Open to All’ feature to its reviews. The Open to All campaign was started by Movement Advancement Project, and is being embraced by more than 1,200 businesses—including Lyft, Levi’s and Airbnb. In June, the Supreme Court ruled that Colorado’s Masterpiece Cakeshop had the right to refuse to provide a wedding cake to a gay couple based on his religious beliefs. 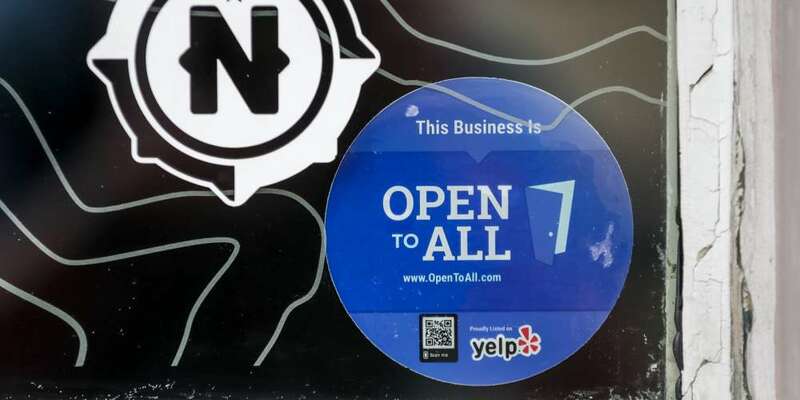 Both Yelp and the Movement Advancement Project cited the Masterpiece case as the impetus for the campaign, though there have been numerous instances of restaurants, florists, reception halls and other establishments turning away LGBT customers. Earlier this week, Attorney General Jeff Sessions announced the creation of a “religious liberty task force,” which many see as a further attack on civil liberties by the Trump administration. 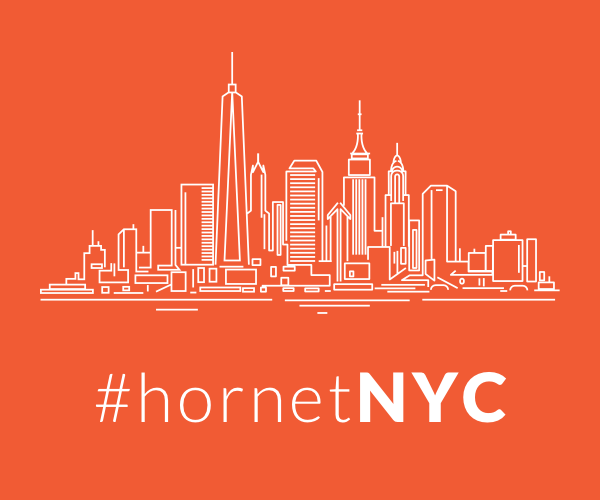 Would you go out of your way to patronize businesses that indicate they’re “open to all”?